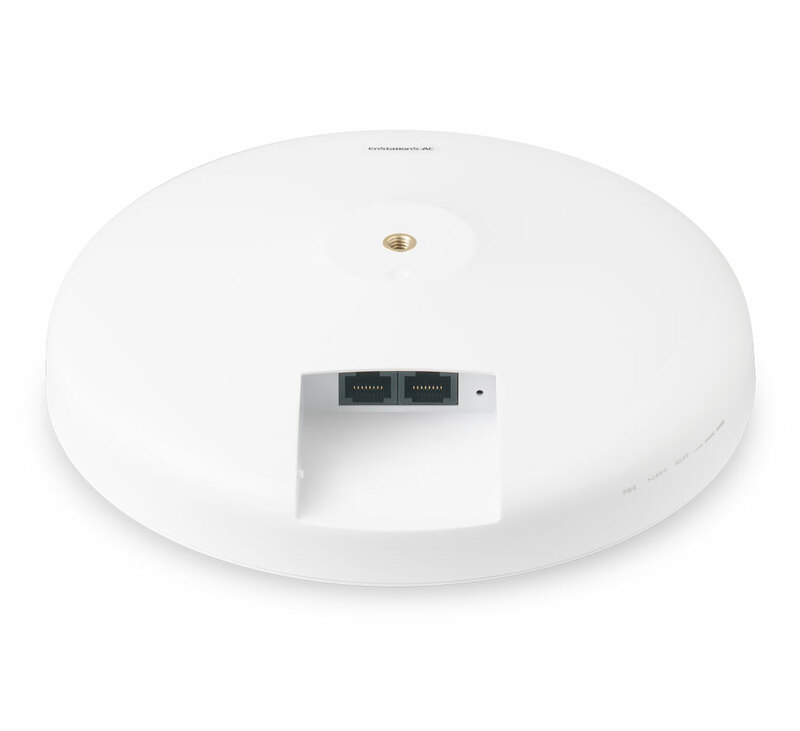 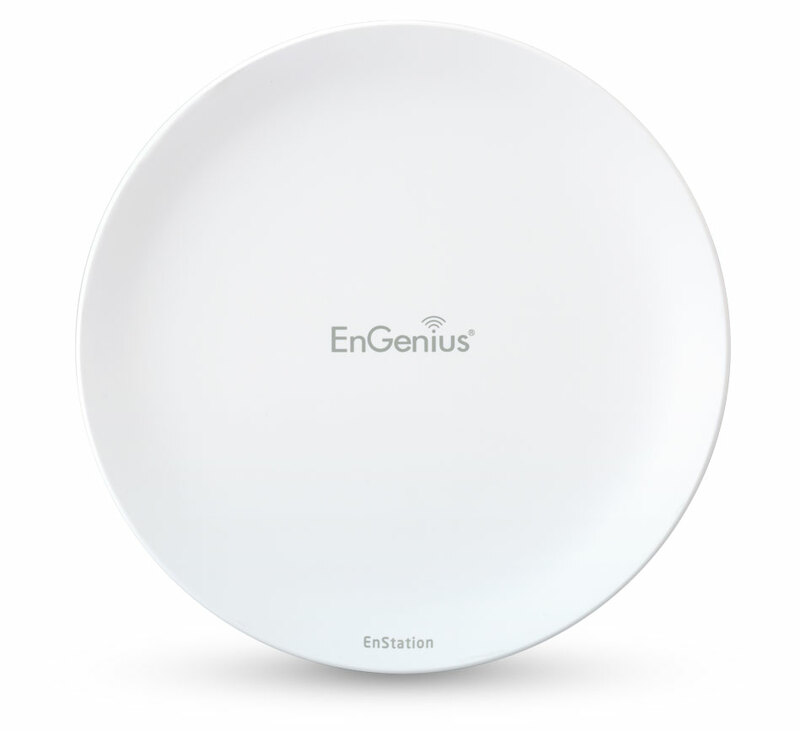 EnGenius EnJet EnStation5-AC 5 GHz Outdoor 802.11ac Wave 2 Wireless Client Bridge/AP cuts through RF-congested environments within Point-to-Point/MultiPoint applications. 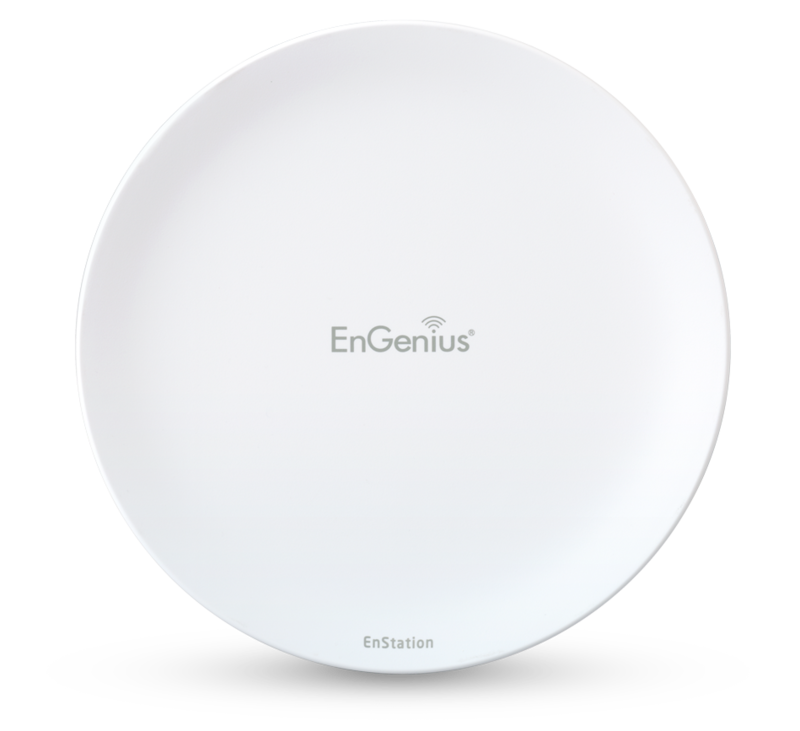 EnJet enabled the EnStation5-AC assigns time slots to each station, providing faster and more stable performance and avoiding the hidden node issue. 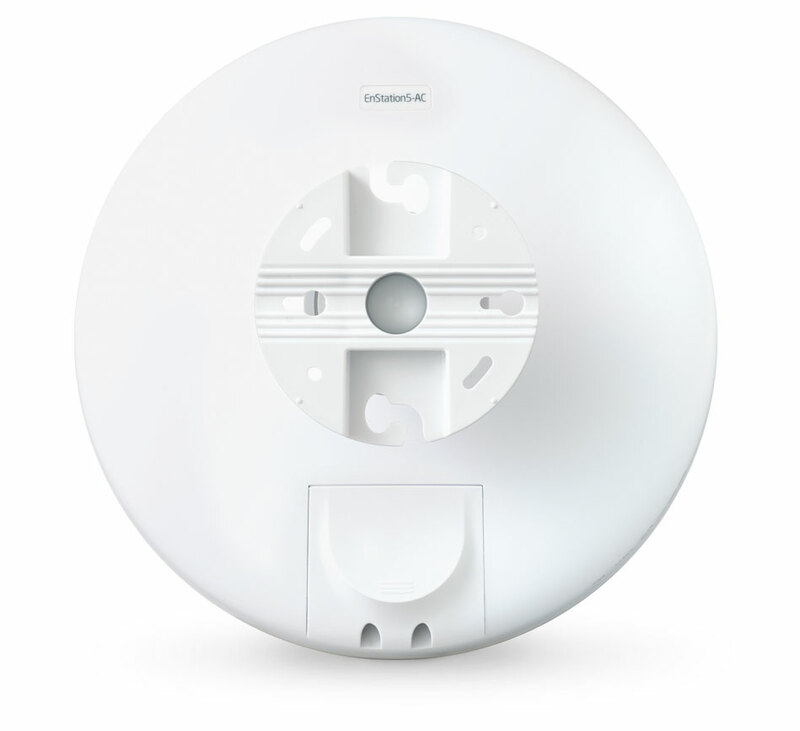 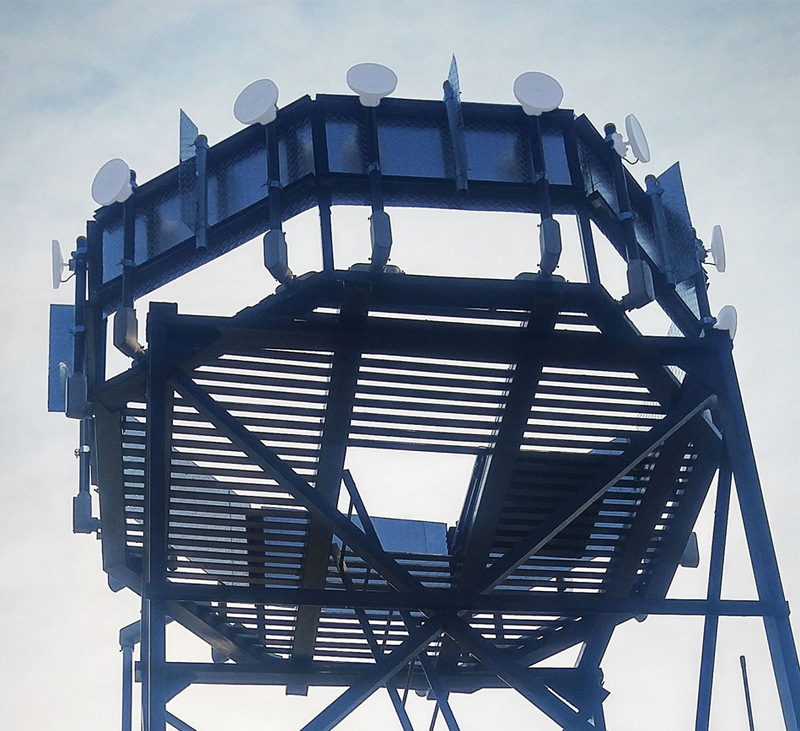 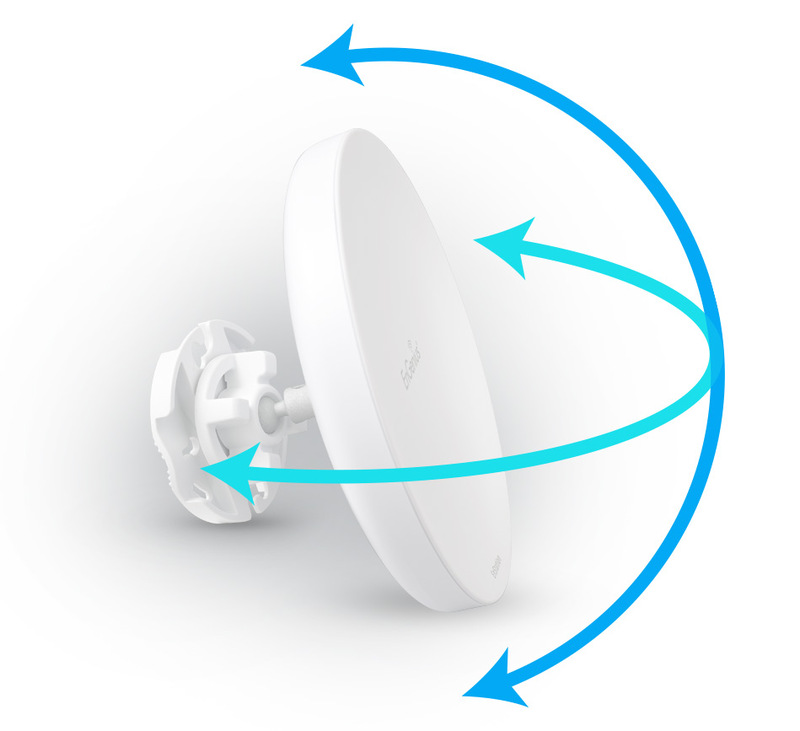 With a high-gain 19 dBi dual-polarized directional antenna that extends the network up to 5 miles point-to-point.